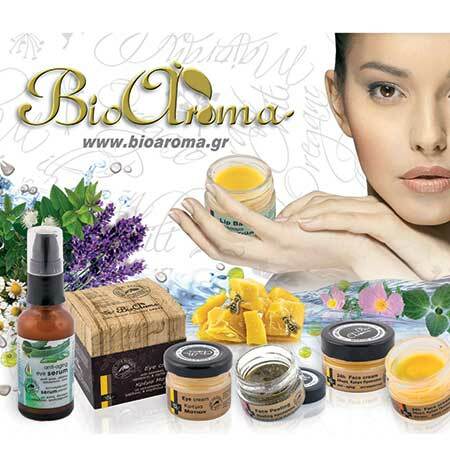 Sun Cream - Sunscreen Bioaroma was added to your shopping cart. Sunscreen face cream with Carrot oil, Wheat germ oil and Avocado oil. Sunscreen face cream Bioaroma with Carrot oil, Wheat germ oil and Avocado oil. Use: Apply the facial sun cream Bioaroma prior to sun exposure. Apply a small amount and repeat use often. Especially after sweating, swimming or facial sweep. Apply frequently to maintain protection levels.